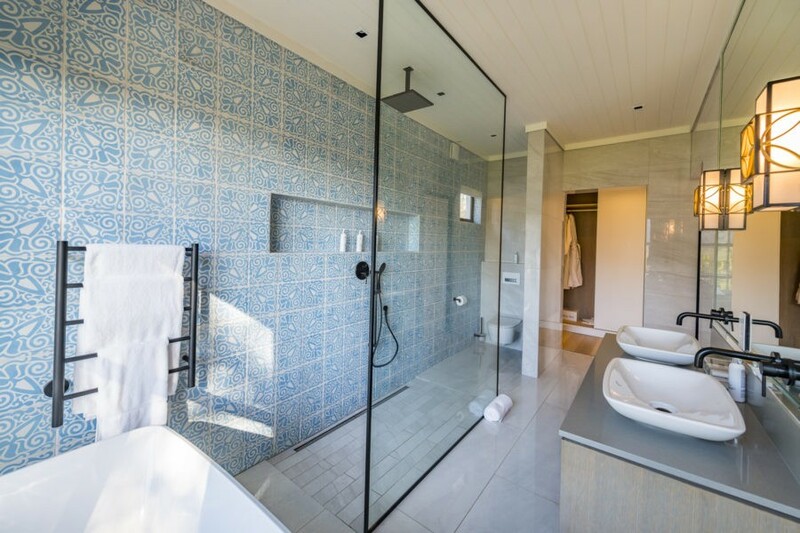 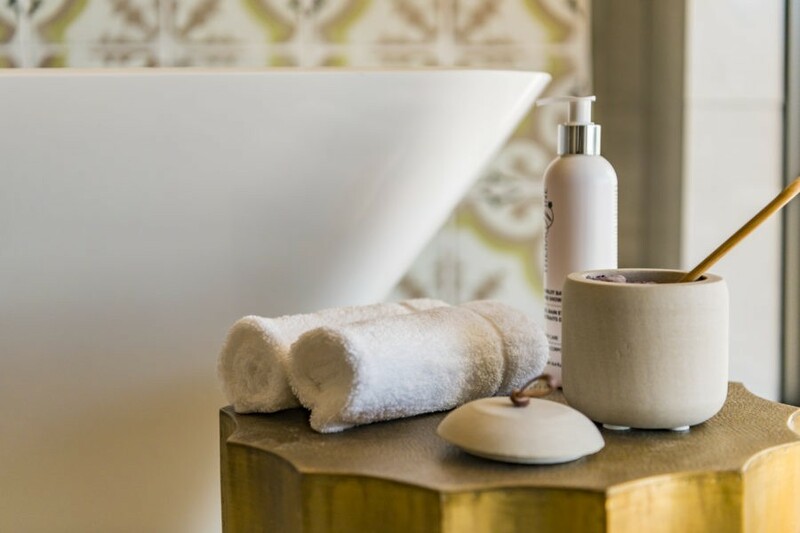 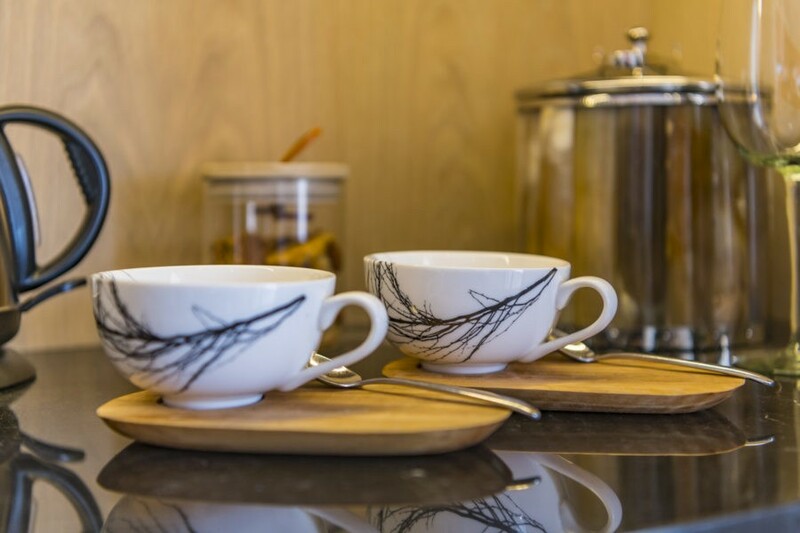 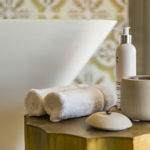 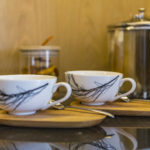 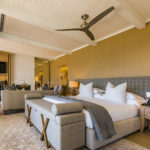 At La Petite Ferme each guest is offered the perfect combination of private, country-style luxury accommodation and heart-warming hospitality. 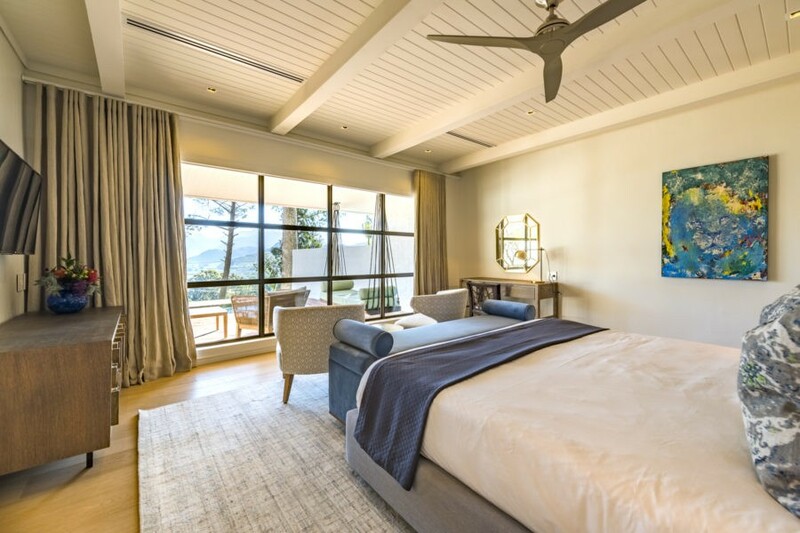 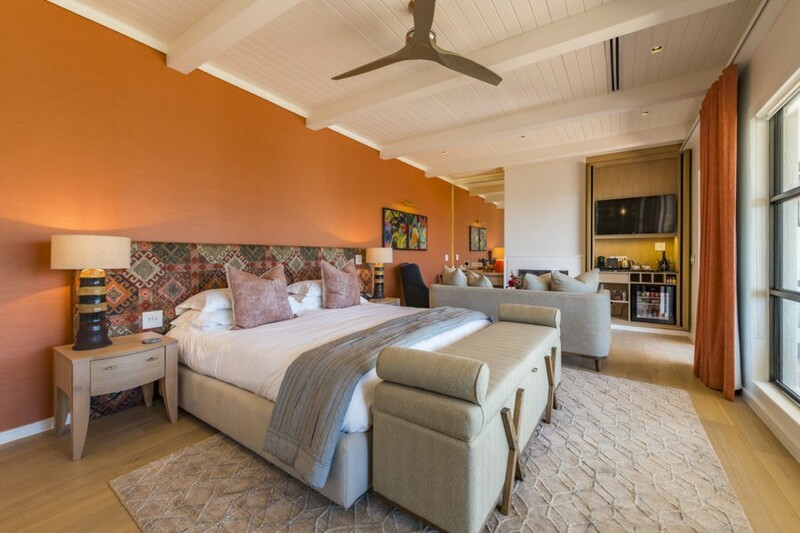 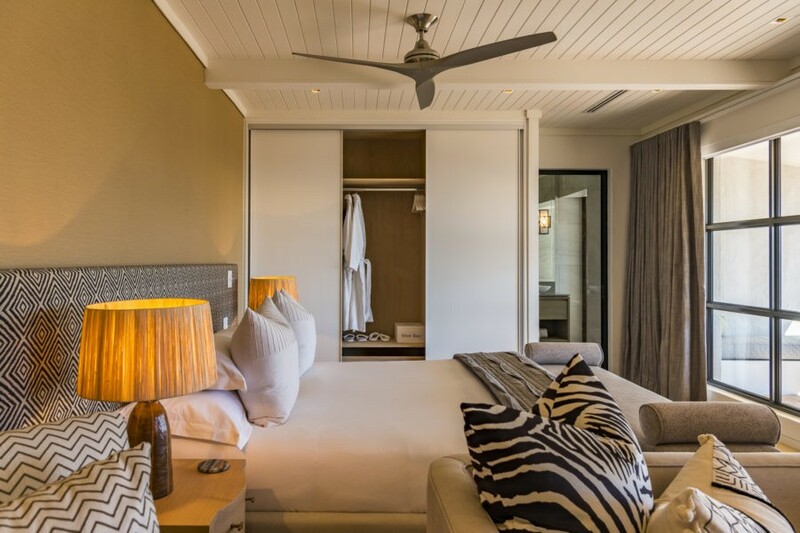 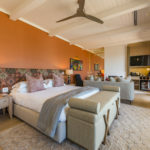 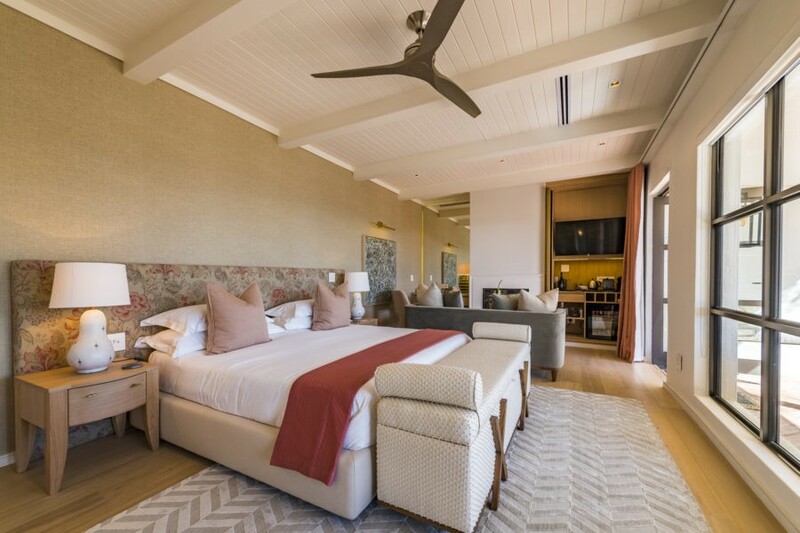 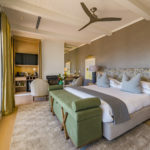 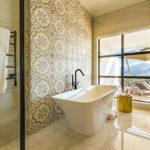 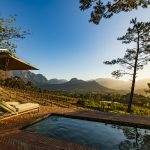 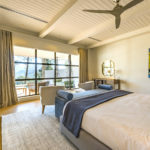 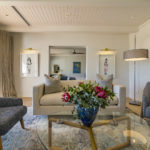 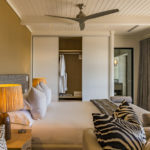 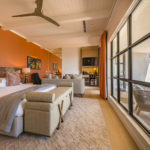 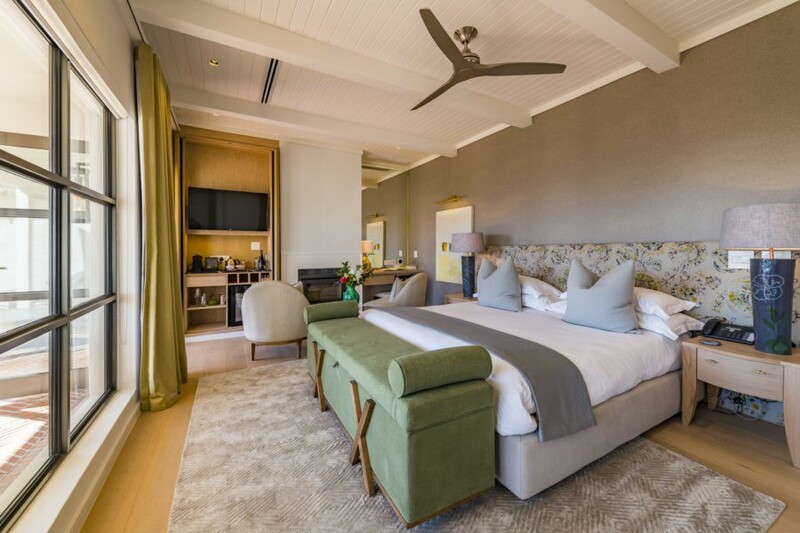 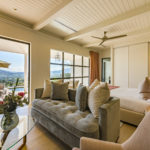 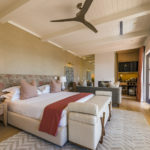 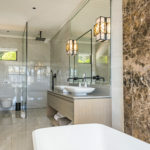 Situated on the slopes of the Oliphants Pass and Middagkrans Mountain Range, La Petite Ferme offers a Manor House and Vineyard Suites each with spectacular views and comfort. 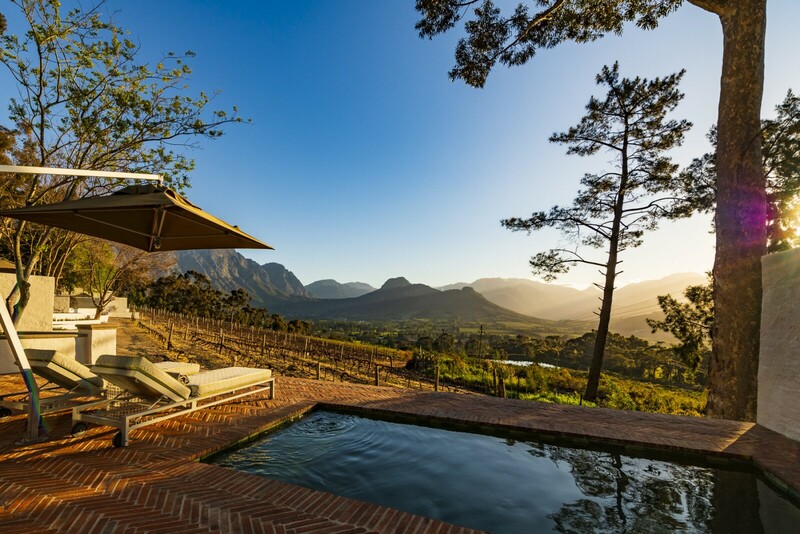 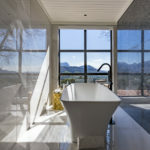 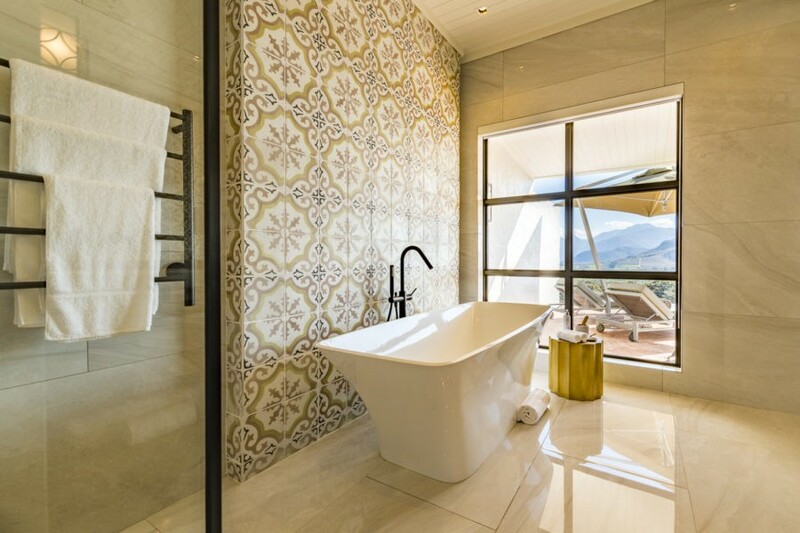 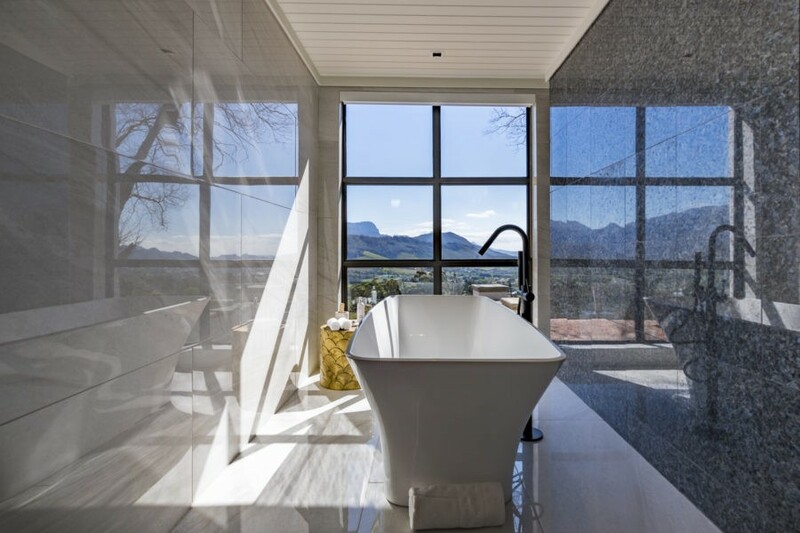 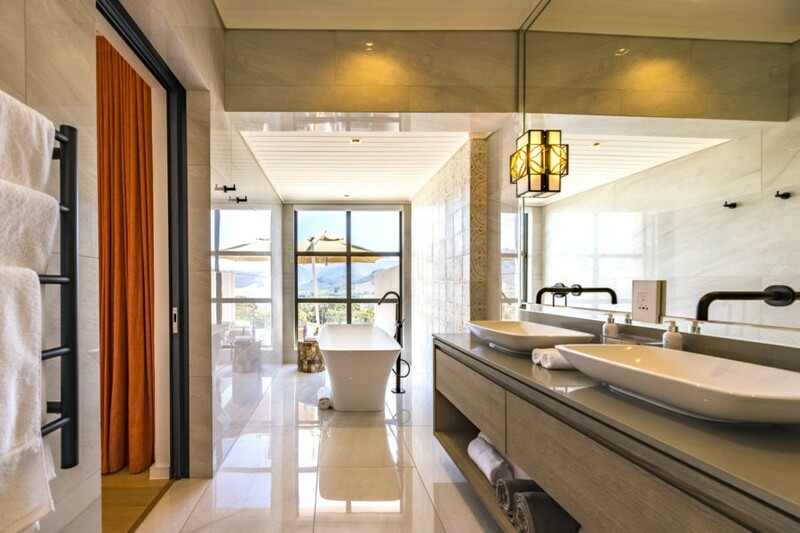 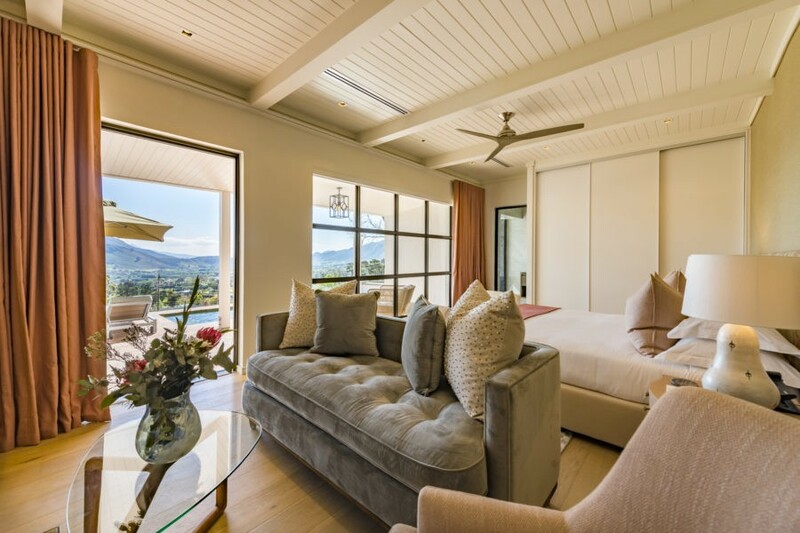 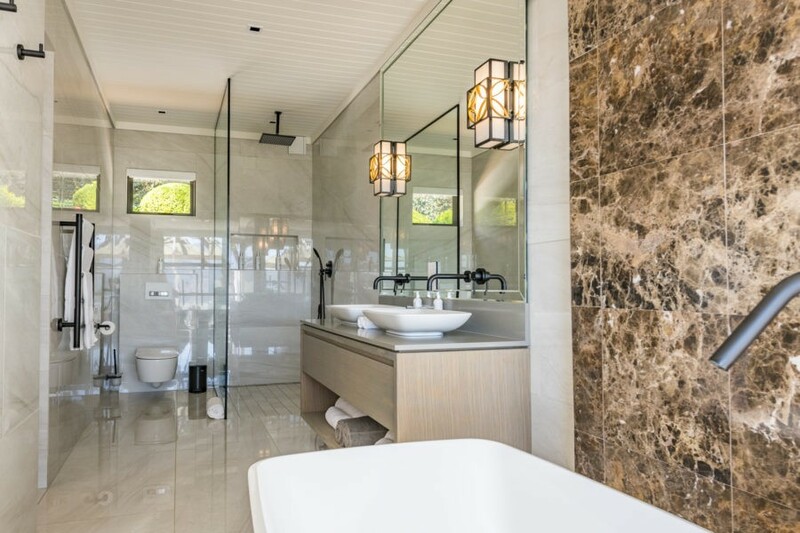 Overlooking the beautiful Franschhoek Valley you can take in the views and relax in this picture perfect paradise. 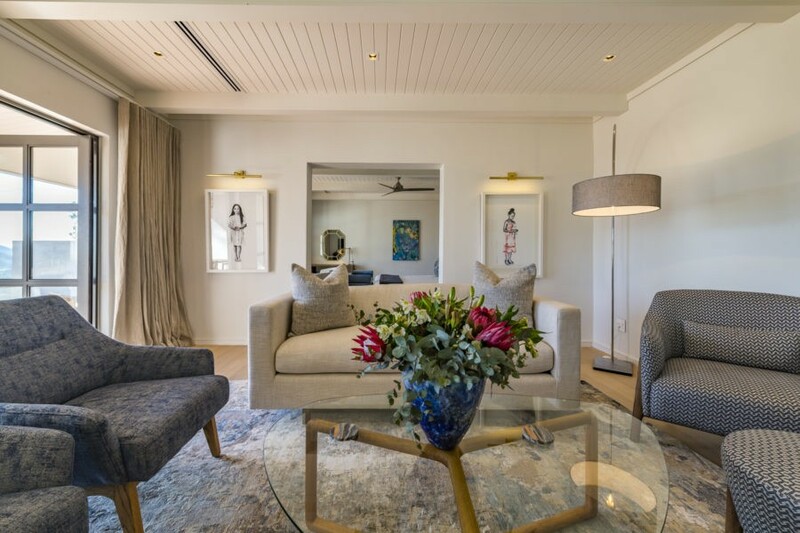 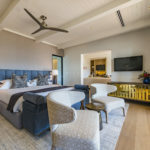 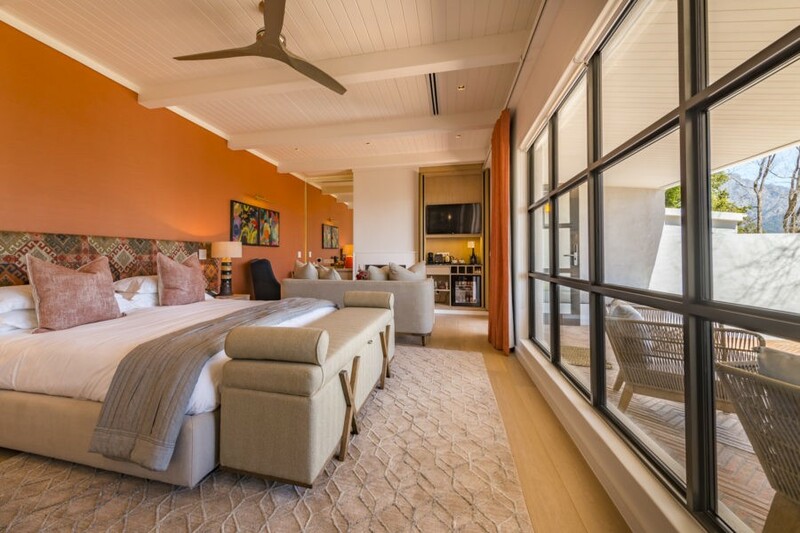 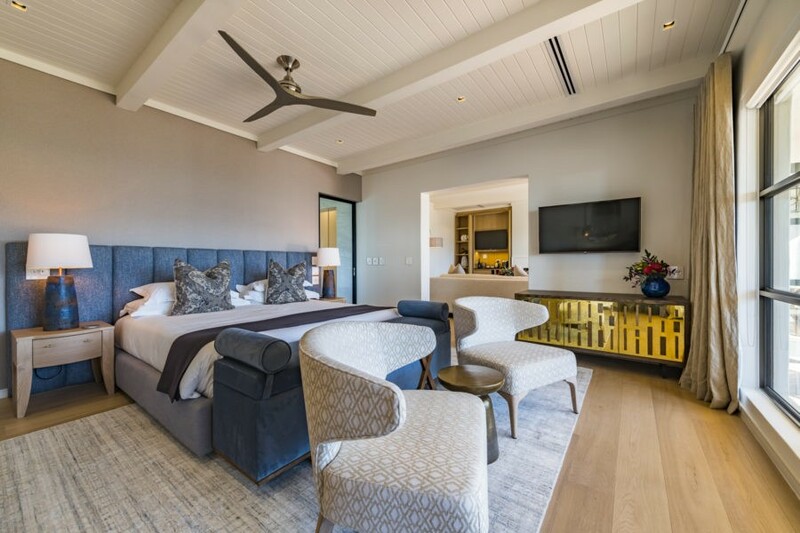 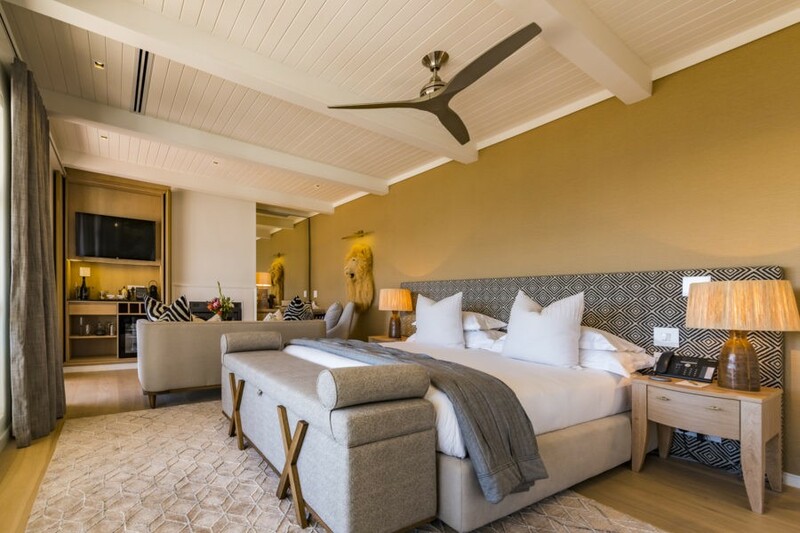 Perfect for any season, come and snuggle up next to the fire place in winter or cool down in the private splash pools during the summer.